Hyundai Motors India Limited, the Indian alliance of Korean car maker has launched the facelift version of its first-ever compact SUV Creta and the automatic version of its best selling hatchback i20 in the Indian car market with the starting price of Rs. 9.44 lakh and Rs. 7.04 lakh respectively. Both the prices are ex-showroom prices in New Delhi. After launch in the Indian car market, the facelift Creta will compete against Renault Capture, Honda BR-V and Maruti S-Cross, whereas as the automatic i20 will go against Maruti Suzuki Baleno and Honda Jazz. 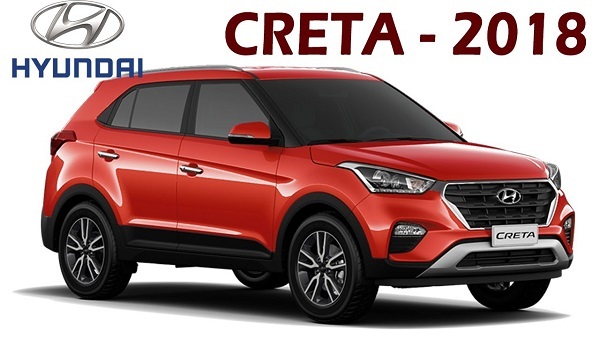 To begin with facelift Creta under the hood it continues to be offered with the same existing engine configuration comprising of two diesel engine options and one petrol engine. The option in diesel variant includes 1.4 litre and 1.6 litre engine configurations that are capable of boosting the power of 89 bhp and the torque of 126 bhp. The petrol variant is offered with 1.6 litre engine that generates the power of 123 bhp. The transmission duties are performed with six-speed manual transmission system as standard feature followed by an option of six automatic transmission system in petrol and 1.6 litre diesel engine variant. Talking about the cosmetic changes on the exterior front it sports features like upgraded front grille with new headlamp clusters, new front bumper with silver slats and fog lamps, C-shaped LED DRLs. On the rear portion it adorns the features newly designed tail lamps and new rear bumper. The top end variants are customized with dual tone seventeen-inch alloy wheels and sunroof. On the interior front, it receives the features like touchscreen infotainment system that supports connectivity with smartphone, six-way power adjustable driver seat, automatic climate control, cruise control, sliding front armrest and wireless phone charger. On the safety front, it comes with features like driver and passenger airbags and ABS as standard feature followed by six airbags, electronic stability control, hill start assist and vehicle stability management system. The trims above E+ include rear parking sensors and camera. 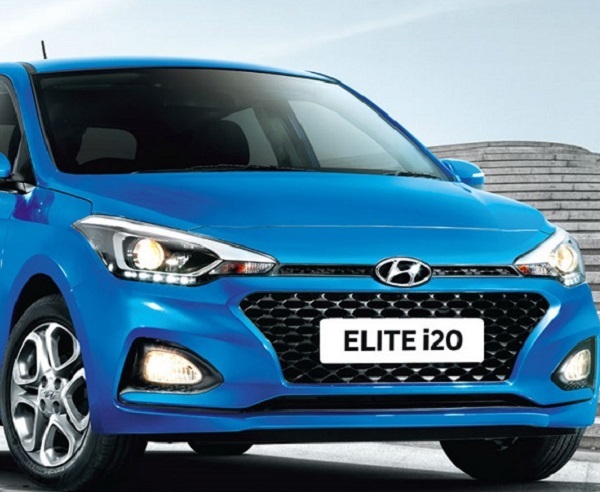 As far as automatic i20 is concerned it would be interesting to learn that it is for the second time that the Korean carmaker has introduced an automatic version is its best selling hatchback i20. The first generation of i20 was equipped with four speed torque converter automatic transmission system, whereas the next generation is embellished with CVT automatic transmission system. The new i20 is empowered with 1.2 litre petrol engine that is capable of churning the power of 82 bhp. As far as other changes are concerned the hatchback does not receive any cosmetic updates.